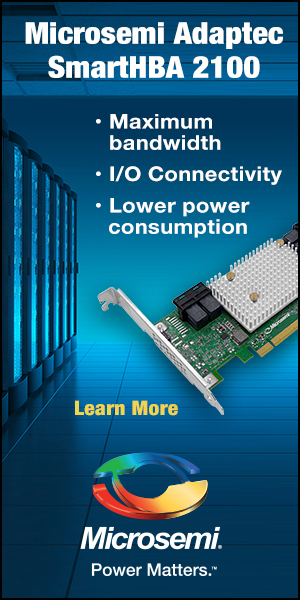 The combination of these two unique technologies in storage and memory solutions allows users to game, create and increase productivity with less wait time. 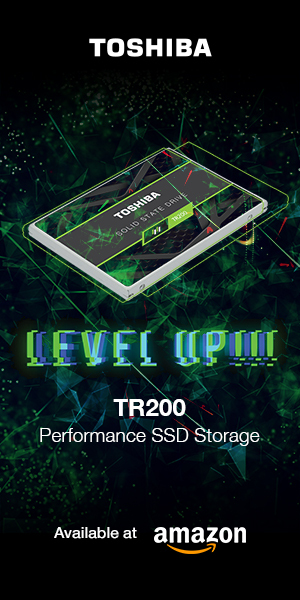 The H10’s combination of memory and storage on a single M.2 module makes it ideal for adoption in thin and light notebooks, as well as other space-constrained usages such as all-in-ones and miniPCs. The Intel Optane Memory H10 with Solid State Storage will be available in Q2 of 2019 in products from various OEMs including Dell, HP, Acer, Lenovo, Asus and more. 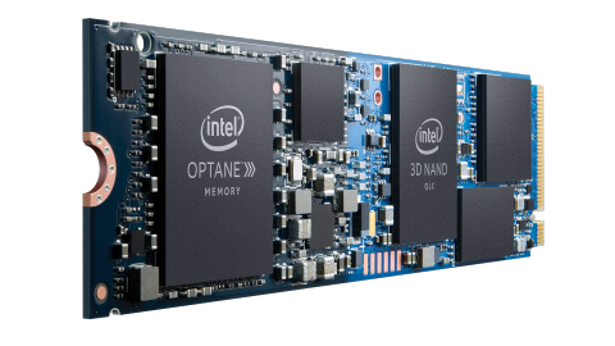 Intel offers their Optane Memory in 16GB and 32GB modules, and they will be offered in combinations of 16GB (Optane) and 256GB (QLC 3D NAND), 32GB (Optane) and 512GB (QLC 3D NAND), and 32Gb (Optane) and 1TB (QLC 3D NAND). More information should become available as we get closer to the Q2 launch dates. Stay tuned for more news and developments as we continue with our explorations of CES 2019.